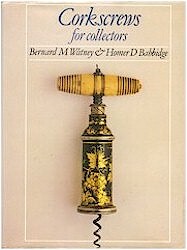 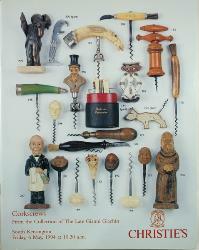 corkscrew collecting. 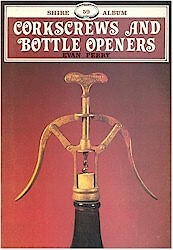 A used copy. 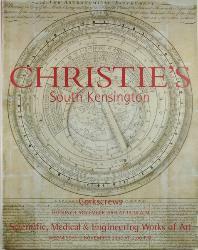 house in South Kensington, London. 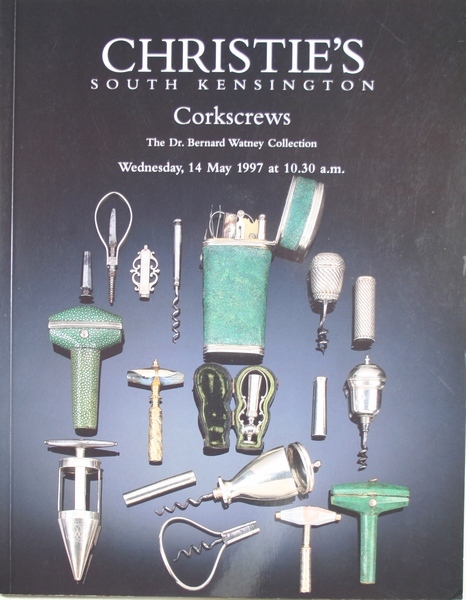 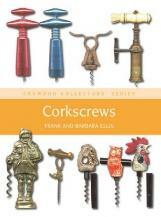 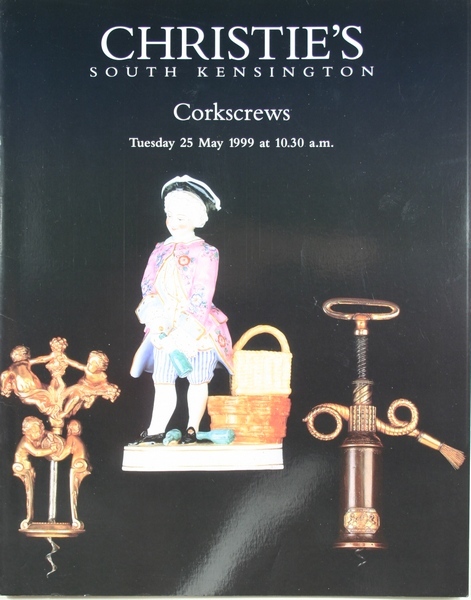 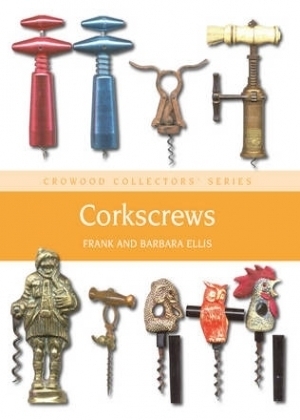 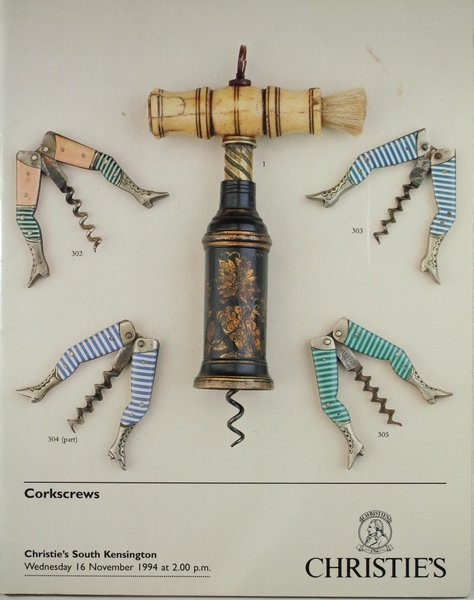 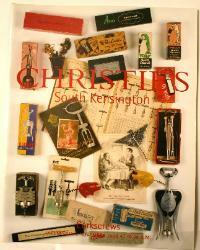 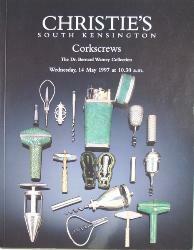 lots for any corkscrew enthusiast. 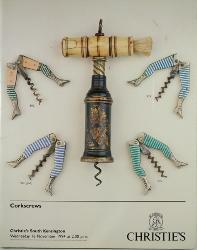 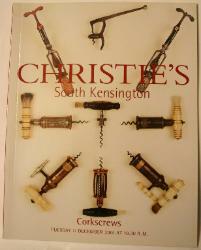 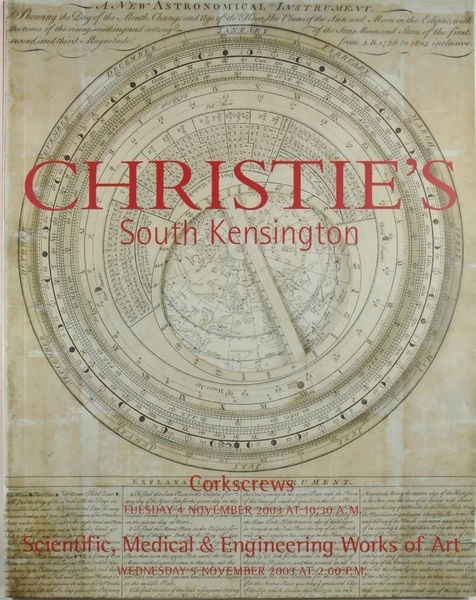 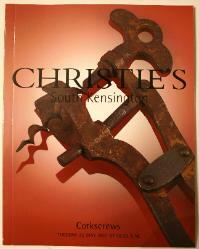 2476 lots for any corkscrew enthusiast.